Wharton Entrepreneurs - Consultants - Business Development Professionals - Small Business Owners -Sales Professionals. expand your selling and business development network. advise and help other non-competing Wharton alumni grow their businesses. grow with Penn Club members and Wharton Alumni as your extended sales force. 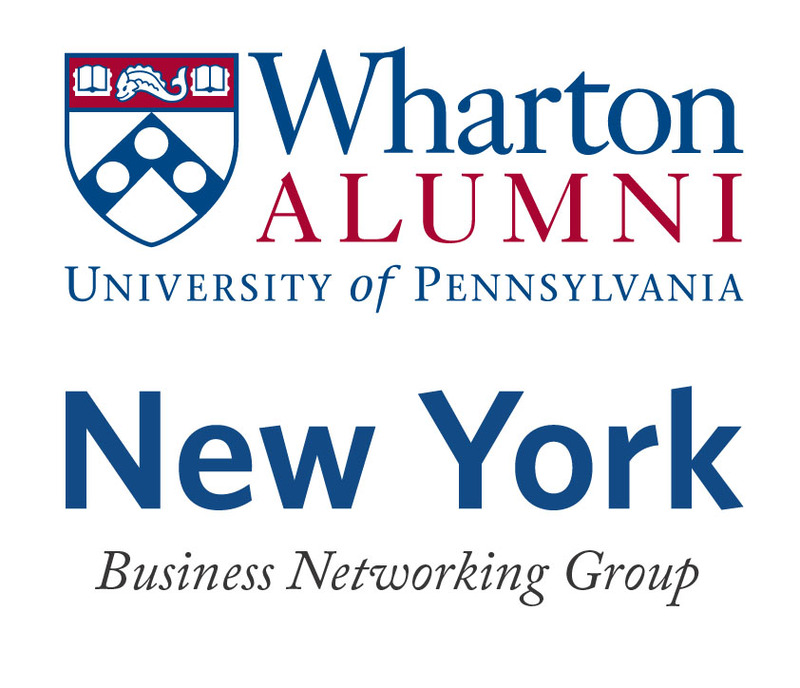 Be a part of the combined Penn Club and Wharton Club of New York Business Networking Group! Group 2 of the Penn Club Business Networking Group generally meet the fourth Friday of each month over lunch, at a world-class Midtown Manhattan location - The Penn Club! Membership in The Penn Club is not needed if a WCNY supporting member. To become a member of Group 2 of the Penn Club Business Networking or to learn more, please e-mail Carol Vinelli at before RSVP-ing for the event to ensure exclusivity. Please be sure to include your full name, line of business, company name, e-mail address and phone number. Penn Club members should RSVP to rsvp@pennclubny.org. Important: Existing Penn Club Business Networking Group members, cannot alternate between Group 1 and 2 lunch meetings. Group members must attend the lunch meeting for which they have previously been assigned. WCNY Dues Paying Members - $59/person, no walk-in's. (No walk-in's; must be pre-approved to attend due to function-industry exclusivity). Only persons who have contacted Carol and been cleared for Group 2 can attend this lunch. Click here to register. Registration will close on Wednesday, January 24, 2018. Please see our schedule of upcoming Leads Luncheon.